James Bond - The Secret Agent: Have you ever heard about The Ian Fleming Foundation? 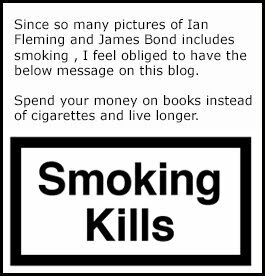 Have you ever heard about The Ian Fleming Foundation? Maybe you have visited the London Film Museum and the Bond in motion exhibition but without knowing who actually own most of the cars offered on display. This will be a very short blog post because I am planing to pass you forward to an interview with Mark VanBlaricum who is one of the founders of The Ian Fleming Foundation. In the below video from YouTube you can hear him tell the tail about how The Ian Fleming Foundation came to be and why. I find the story very interesting. 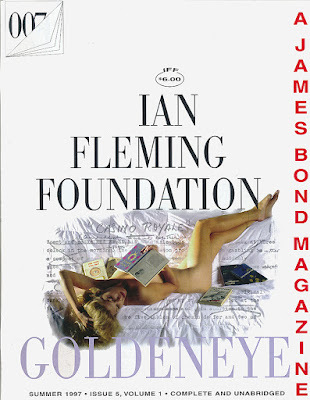 During the 90's the foundation produced a magazine called Goldeneye focusing on all things James Bond and Ian Fleming. I only have one or two of these in my collection but some of them are available on Ebay. 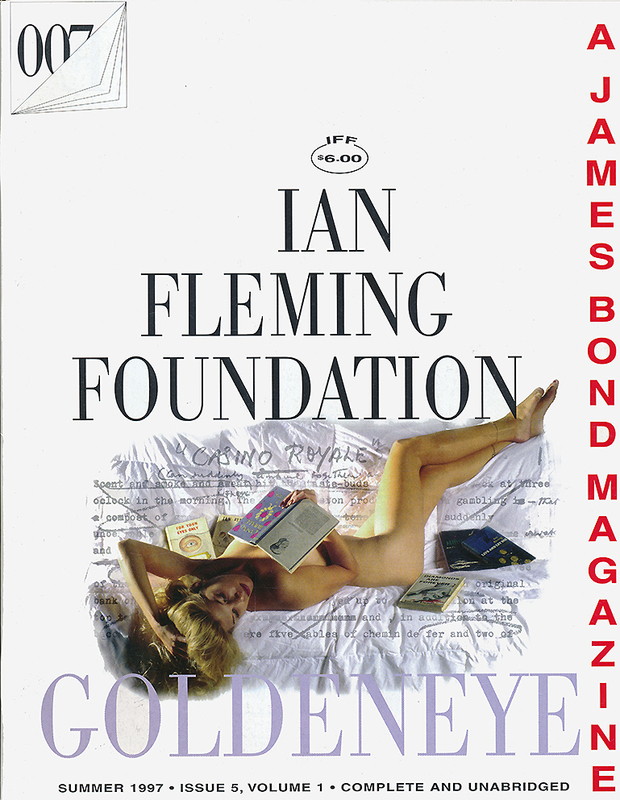 Now sit back and enjoy the below interview about how The Ian Fleming Foundation came to be. Below is the Goldeneye magazine that they produced during the 90's.